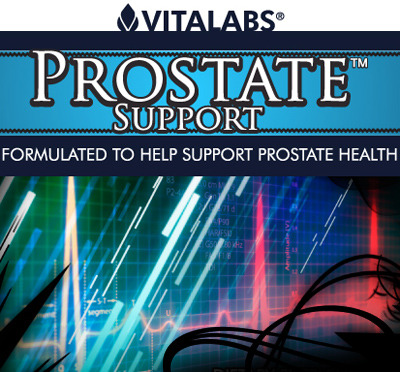 Prostate Support 90 Capsules Formulated to Support a Healthy Prostate. How Will Prostate Support Benefit Me? Prostate Support has combined Beta-Sitosterol along with several other natural cancer fighting ingredients like Graviola help your body naturally regain and keep a healthy prostate. Beta-sitosterol is used for heart disease and high cholesterol. 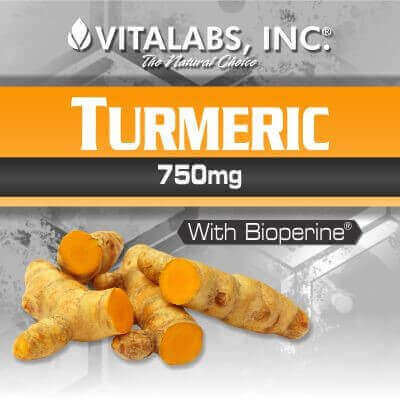 It is also used for boosting the immune system and for preventing colon cancer, as well as for gallstones, the common cold and flu (influenza), HIV/AIDS, rheumatoid arthritis, tuberculosis, psoriasis, allergies, cervical cancer, fibromyalgia, systemic lupus erythematous (SLE), asthma, hair loss, bronchitis, migraineheadache, and chronic fatigue syndrome. Beta Sitosterol, Promotes Healthy Prostate, Improves Urinary and Sexual Function! More Information on prostate and beta sitosterol from Web MD. Saw Palmetto itself contains a small amount of beta-sitosterol in comparison to the amount of beta-sitiosterol that is made available by manufacturers of beta-sitosterol. It is said that the amount of saw palmetto capsules required to achieve 300 mg of Beta-sitosterol would be in the hundreds. 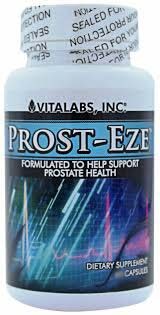 Prostate Support contains the groundbreaking ingredient, beta-sitosterol, blended with other health supporting vitamins and minerals. Beta-sitosterols contain phytochemicals, which support prostate and urinary health in men. Beta-sitosterol is found in almost all plants. It is the active ingredient in saw palmetto berries, which have been used for centuries to support prostate health. You would have to take over hundred same-sized Saw Palmetto capsules to get the same amount of plant sterols found in one serving of Super Beta Prostate. The choice is clear, Prostate Support is concentrated and convenient. 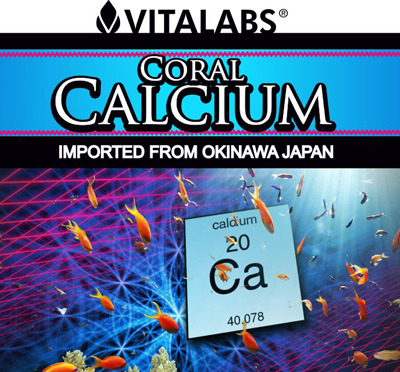 As a dietary supplement take three capsules daily. Men Fighting enlarged prostate or Prostate Cancer also have taken Graviola and Red Raspberry Complex with good results to see these product click here. PLEASE NOTE: NO CLAIMS ARE MADE OR IMPLIED THAT Prostate Support OR ANY OTHER PRODUCT ON OUR WEB SITE CAN DIAGNOSE, CURE, MITIGATE, TREAT OR PREVENT CANCER OR ANY OTHER DISEASE. ALL INFORMATION IS PRESENTED FOR YOUR INFORMATION ONLY AND NOT MEANT TO BE MEDICAL ADVICE. WE DO NOT PRESENT Prostate Support AS A DRUG.